Home decor may not vary as swiftly as ready-to-wear, but fads do come and go. Ubiquitous trends that were once considered chic – like, all-white space and dark brown paint – have now fallen out of favor. This often sways homeowners to dig deep and weigh what works for them and what doesn’t. Fortunately, the explosion of new trends and ideas at the beginning of each year allow homeowners to freshen up their interiors without having to do much and 2017 is no exception. 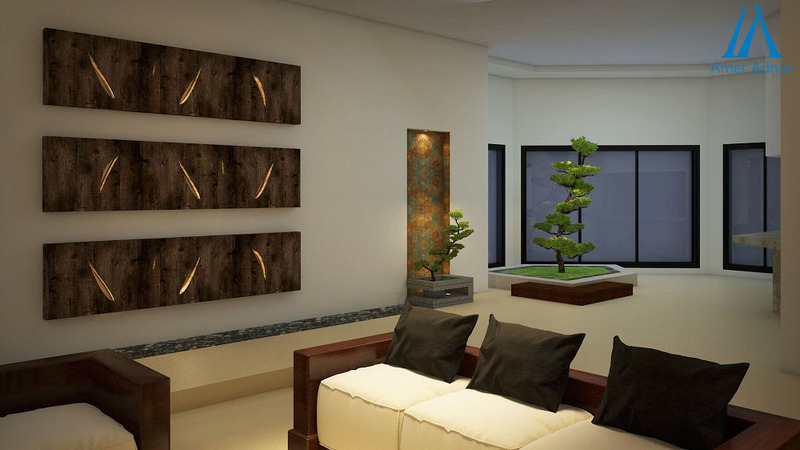 So prepare yourself to embrace novel patterns, cheery colors and other happy indoor ideas as the design team at AmerAdnan Associates (AAA) has singled out some of the latest room interior design trends you’ll witness in 2017. There is something staggering about a space bathed in white. But when done in a plain white, it gives a clinical feeling. 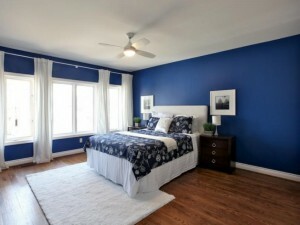 To balance it out, navy blue is paired with white tone to create a breathtaking look that is rich and full of charm. So it’s time to bid farewell to black that has long been serving the designers. Now experts across the globe are enlisting navy blue as the new dramatic hue. In fact, the refreshing shade can also be paired with pops of yellow, white or red to give a beachy vibe. Acrylic picked up steam back in 2016 and it is still going strong in 2017. Previously, acrylic accessories and furniture were considered very modern for traditional homes, but today you can enjoy the best of both worlds. Sine this modern material is now being used to create traditional design furniture and accessories. For instance, acrylic frames which were tough to find once are now widely available and can be seen in many bedrooms. 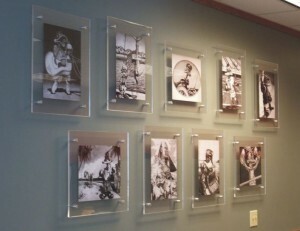 The highpoint of acrylic frames is they allow visitors to see the pattern or shiplap walls through them. When experts say, 2017 is going to be a boundary pushing year for home interior design they really mean it. Many construction companies in Lahore are already suggesting their clients to add drama with tropics by leveraging leaf print wallpapers of Swiss cheese plants, palm trees and others. 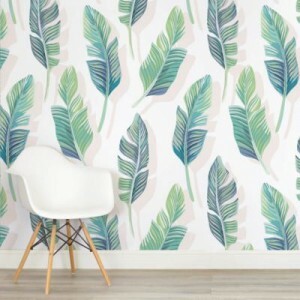 But, if it’s the subtle look you are after, then opt for the single leaf framed wallpapers to give your room a rich feel.